Following on from Laurie Atlas’ “view from the Right” of the Abbott Government’s first year in power, Jacob Lynagh fills us in on the view of Abbott and co from the Left…and it ain’t pretty. Happy Abbottversary, Australia! 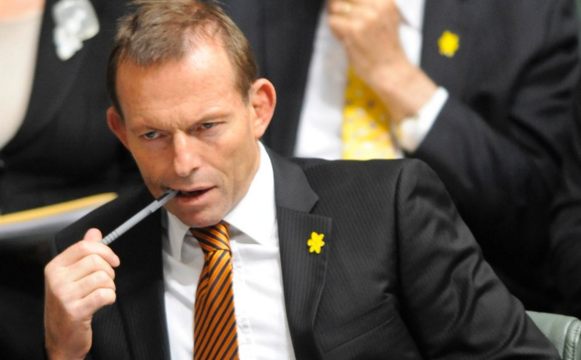 Today, Laurie Atlas hands down the report card of the Abbott Government after a year in power. While a TBS writer finds plenty of positives that can be drawn from Budget 2014, it did not go far enough in fixing Australia’s mounting debt problem. As the WA Senate election numbers come in, a TBS writer sees little change in the status quo but questions what it portends for the Abbott government.